Robert Hunter is an American singer-songwriter who has released two EP’s, 2016’s “Outta My Mind” and the current “Afterglow” – recorded in Nashville TN, and is already working on his third studio album with producer Dave Bechtel. 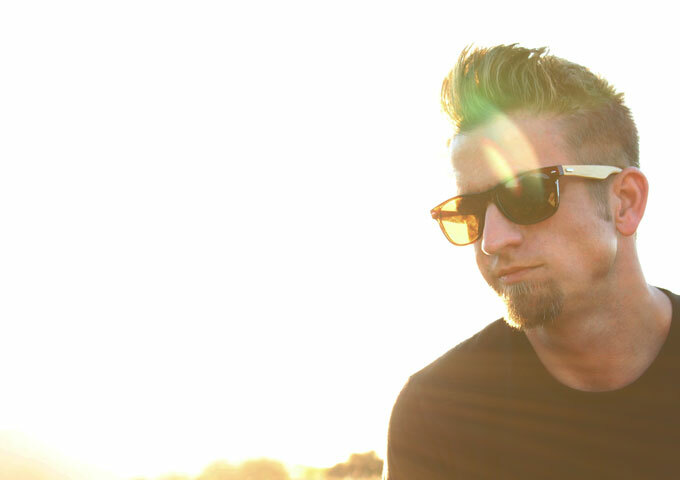 “Afterglow” features the single “Gone for Good” accompanied by music video, filmed by Austin Hein Productions – one of the industry’s hottest music video production companies. Robert Hunter’s album is awesome. It sounds great; the tightness and the fidelity is how any artist out there would want their album to sound like. Dave Bechtel did a great job producing it, as did Eric Conn mastering it. Hunter and all of the musicians that played on the record, on the other hand, did an awesome job making it. Robert Hunter’s voice was made for rock and alternative music. 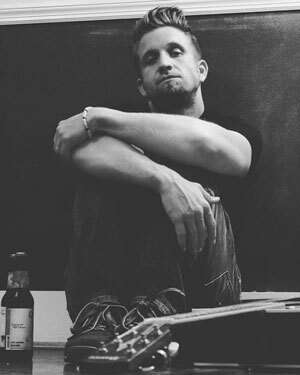 There’s a lot of power in it, but it remains smooth, and his voice can also express a lot of emotion. “Afterglow” ticks most of the boxes for what makes good alt-rock these days: singable hooks, stompy riffs, soaring melodies, moody vocals and tons of edgy emotion. Besides being well-produced, the track list is nicely balanced, and Robert Hunter’s raspy vocals casts a magnetic spell over the music that has just enough rawness to it to make more interesting than your average mainstream rock, but catchy enough to cast an eye at the radio charts. The catchy opening title track, “Gone For Good” (the album’s lead single), is pure rock n’ roll bliss with dynamic instrumentation and an anthemic vocal that will have you singing along and pumping you fist into the air. The title track “Afterglow” is a straight-up romantic power ballad, which has so many emotional and radio friendly nuances, both vocally and musically, it will have you on your knees begging for more, long after the final note has been played. However there are plenty of other radio-friendly moments to be found in tunes like “In The Middle” (destined for live crowds to echo the lung-bursting choruses) and the sentimental “Ditto Baby”, with slow burning melody and Robert Hunter’s incredible high flying voice, before closing the 5 track show down, with the steam-rolling rhythm of “Cable”. Robert Hunter seems hell-bent on presenting himself as the archetypal and quintessential modern-day alt rocker—and he completely succeeds. Never is this more present than in this adrenaline pumping compilation of songs. I’m not easily impressed by contemporary rock singers, having grown up to the tunes of the legends of our time, but Robert Hunter is someone to seriously listen to. Apart from his far-reaching vocal range and deeply emoting tones, Hunter has perfect diction – a quality often overlooked in singers. Meaning you never miss a single phrase or word of what he’s trying to tell you in each song. Rock music still has a core audience that respects its authentic sound. But in order to be successful in this particular genre you have to be smart in terms of musical IQ and really care about your music. 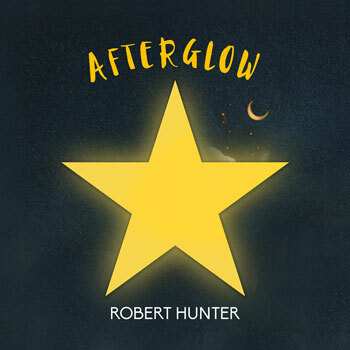 Robert Hunter is true to his craft and it comes shining through on “Afterglow”. 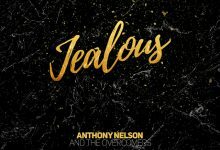 So much so that even a non-rock-music fan will enjoy the vibrant musical combination that he brings to the table on this release.